Patients who suffered from Medtronic Infuse problems after undergoing a cervical spine surgery with the product may have legal recourse to recover financial compensation for damages. Reportedly, the company failed to properly disclose serious and potentially life-threatening infuse bone graft complications, which can include cyst formation and male infertility, potentially providing patients the opportunity to take legal action for their Medtronic Infuse problems. 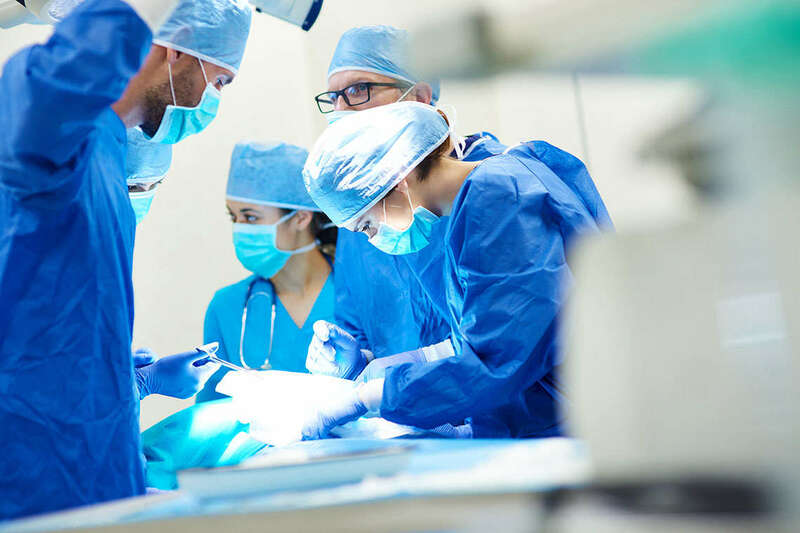 Medical bills and lost wages are among the damages which may be available to injured patients who seek recovery through Medtronic Infuse bone graft lawsuits. Allegedly, Medtronic neglected to inform patients and doctors of serious Medtronic Infuse problems related to the product and promoted the use of the protein in a number of unapproved settings. The Medtronic Infuse Bone Graft has received FDA approval in lower spine-repair surgery to stimulate bone growth, but was not approved for use in the cervical spine, which runs from the shoulders to the head. Still, some patients have undergone a cervical spine surgery using the Infuse bone graft to treat neck pain; patients who underwent surgery with the bone graft in this setting may be at risk for serious infuse bone graft complications. Patients who suffered from serious Medtronic Infuse bone graft complications following an off-label use surgery may be able to file a claim for compensation. Potentially, Medtronic Infuse bone graft lawsuits could allow injured patients the chance to seek damages for pain and suffering, medical bills, and a loss of earning capacity.